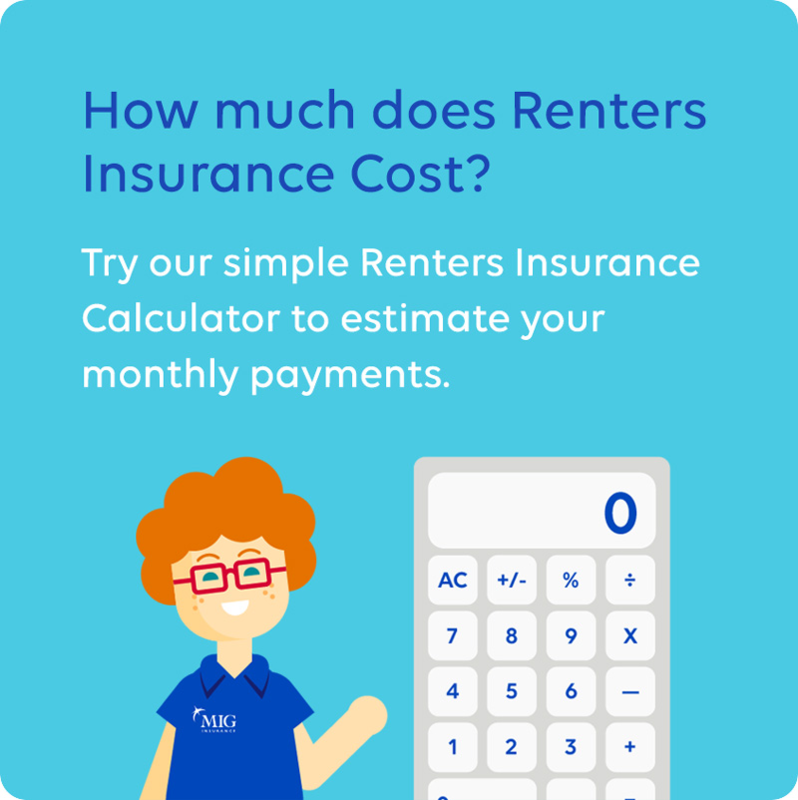 Renters Insurance that's simple, easy, and clear. Get a quote and buy online today. Whether you're renting a home, town-home or a suite in a high-rise building, we can help you get the Renter’s Insurance coverage you need. 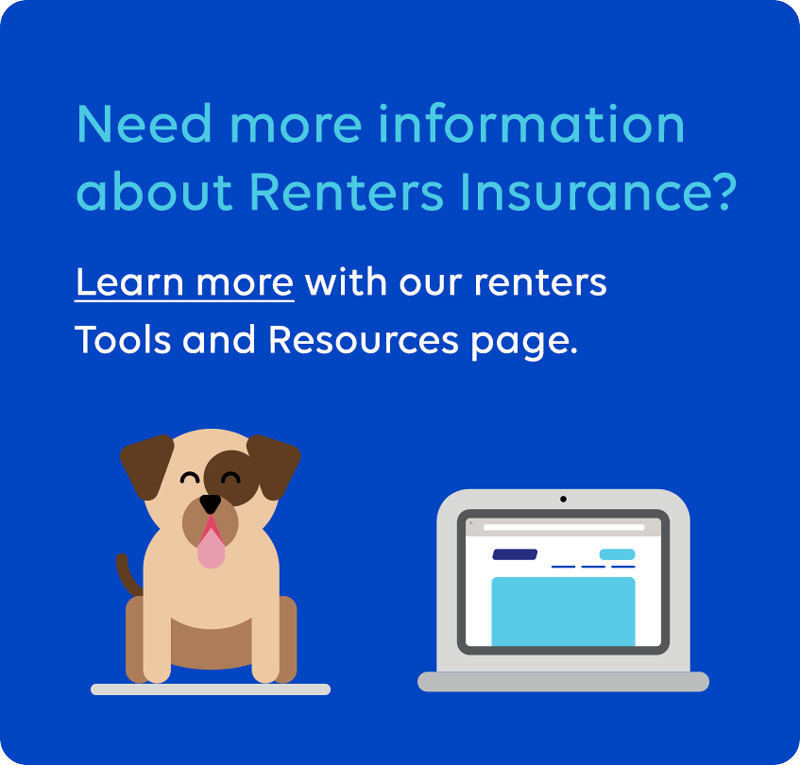 In just a few moments you can purchase your Renters Insurance policy online with policy documents delivered straight to your inbox. All of the stuff you've accumulated over the years will add up to more than you think. And it goes beyond furnishings. Factor in the cost to replace your clothing, electronics, bicycles, jewellery, and all the other valuables in your home and it quickly adds up. That's why it's essential that you choose the value of your contents wisely, and that you have the right insurance in place to cover the cost of replacing it all. Renter’s insurance policies will also have limits on certain articles. So if you bought that high-end bike, be sure to select options for insuring to a higher value. One of the most important features of Renter’s Insurance is the liability coverage that follows you whether you're home or away. Should an accident occur in your home that causes damage to your complete apartment block the repairs will be covered. It will also cover you should you cause damage to another person or to other premises while you're away from home. Renter’s Insurance protects everything that is inside your four walls, including any permanent upgrades you may have made. This includes built-in sound systems, shelving and closet organizers; anything that has added value to your space will be important to consider when setting your insurance limits. If your space is not able to be occupied because of damage, living expenses will cover the cost of alternative living arrangements, even the cost of meals while you're out of your home. Who needs to buy Renter Insurance – Renter or Landlord? Do I need Renters Insurance if I am a student?